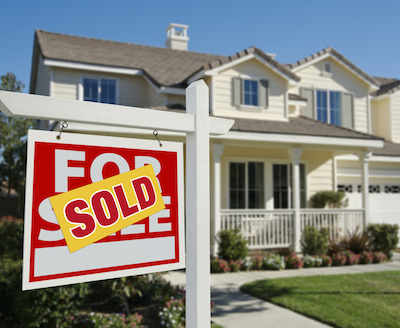 There are two questions that come up all the time when a homeowner is thinking of selling. There are a variety of things to consider when answering these questions, including knowing what the current market conditions are. To find out what your home is worth in today's market with a FREE market evaluation, please flll in the information requested below as completely as possible. There is no cost or obligation, simply submit your information and I'll do the rest! If you would like more specific information about market values in your area, please contact us.